Medan Niaga Satok (Popularly known as Satok Market or Kubah Market among locals) is located beside the Sarawak river. 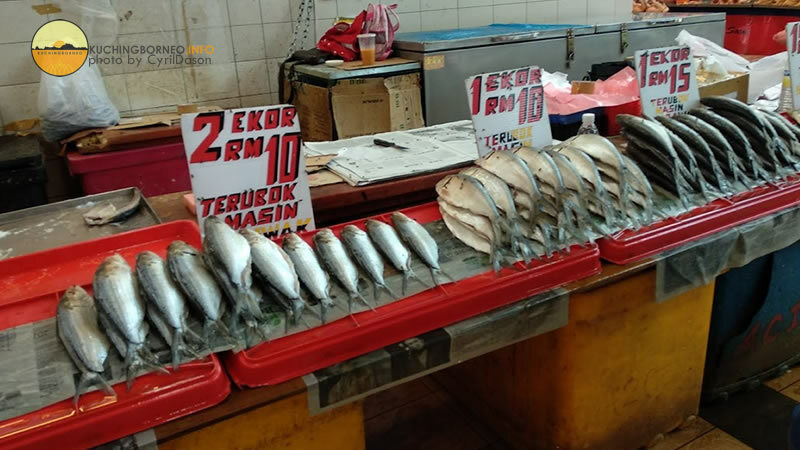 It is popular among locals as it is the biggest by area of such market within Kuching City. 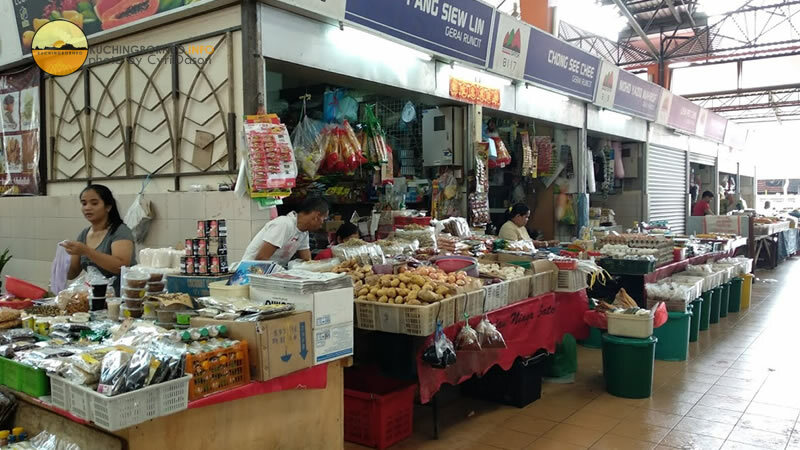 During weekends, the market becomes busier as it houses the popular Satok Sunday Market at the back. 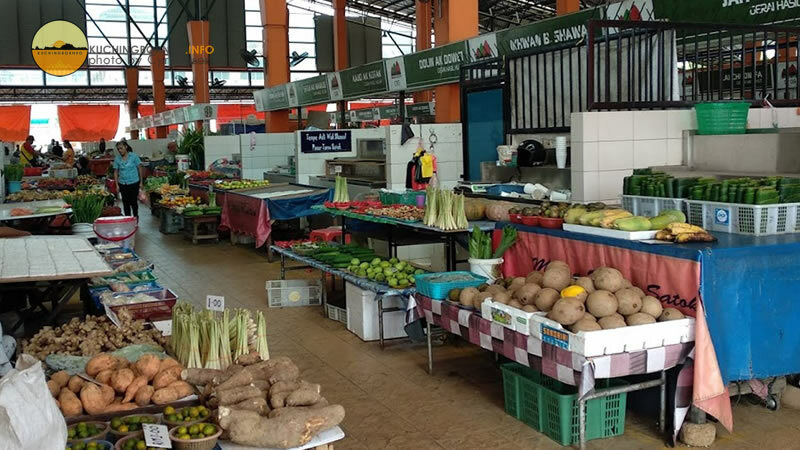 The market is divided into three main components, namely the the vegetable section in front, local shops in the middle, and the meat and fish market at the back. If you want to see local jungle produce, this is the best place to check it out. 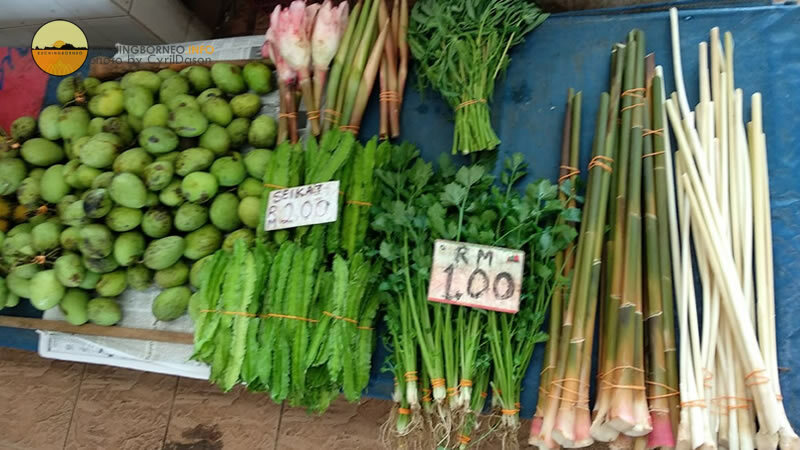 In the Satok market, locals sell fresh jungle produce at cheap prices with the variety limitless. 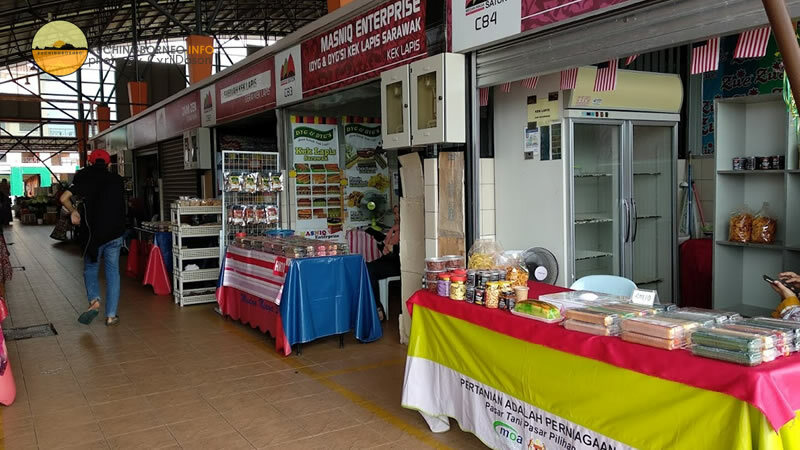 As mentioned above, the first building of the market is where jungle produce as well as the famous Sarawak layered cake is sold. Prices range from RM1 to RM3 per item here. The Sarawak layered cake is sold at the back of the first building. There’s one stretch selling the cakes as well as other locally made cakes like Kuih Lidah Buaya and so forth. Along the first building are souvenir kiosk. The second building houses a small atrium which is used to showcase products. Around it is small shops selling souvenirs and offering services like hair cutting and massages. If you walk until the end of the complex, the third building is where sundry stalls and the fish and meat market is located. Here, fresh fish and meat are sold and you will be spoiled of choices if you want to buy them. Generally, traders at the Satok Market are very nice people and would likely give a smile when they spot tourist. However, out of respect, do ask before capturing a photo. 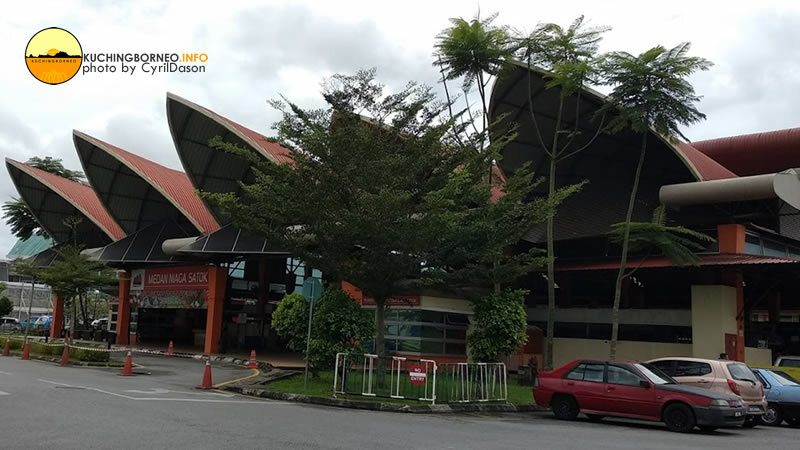 There isn’t much preparations needed if you plan to go to the Satok Market. However, as a local, here’s my tips if you intend to go. Wear a comfortable clothing. The market isn’t hot, but on a hot day, you can still feel it. Bring small notes of cash. Credit cards are not accepted. ATM machines are available. The market opens as early as 530AM in the morning until late evening. Usually by 6:30PM, most stalls are closed. 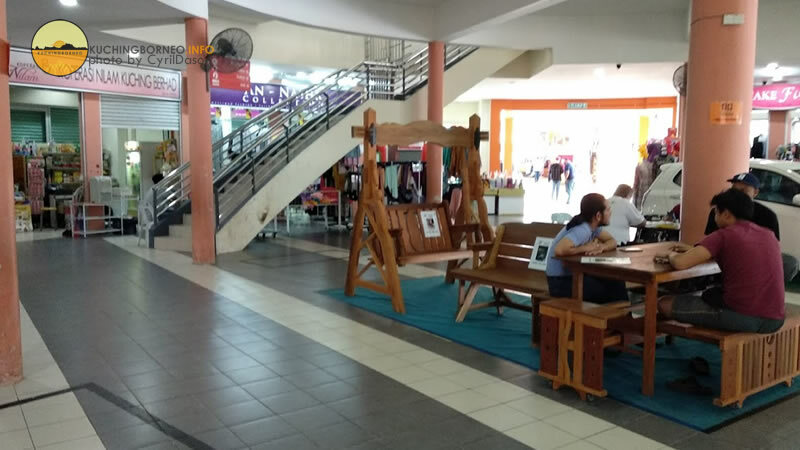 This market is a few minutes drive from Kuching City Centre. 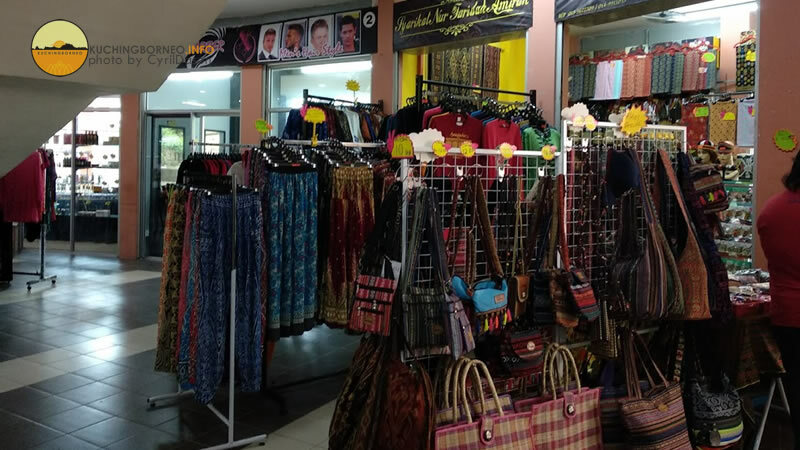 The market is within Kuching City. 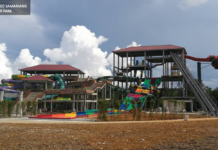 However, there’s no hotels nearby the venue despite its popularity. The closest hotel will be some 20 -30 minutes by foot, and that’s still quite far. That said, I would recommend my listing of hotels in Kuching to know the best rates and hotels you can choose from.